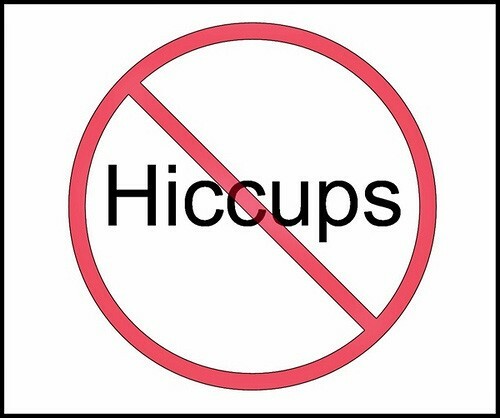 Are you tired of having to endure your awkward hiccups for dozens of minutes? Well now you won't have to wait. 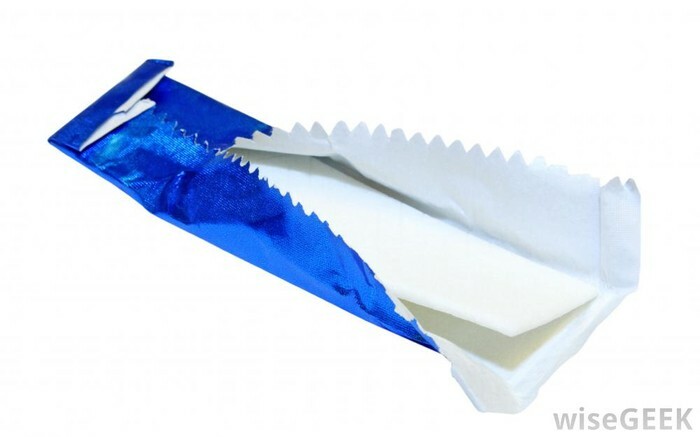 This special gum is a fast working hiccup relief. Within seconds, your embarrassing diaphragm spasms will cease! Just chew a peice of Hiccup Curing Gum! This invention will change the world by giving you more control of your body. 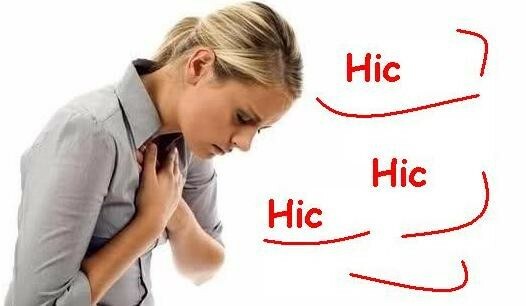 So often we find ourselves at the mercy of the dreaded hiccup, with no way to stop it. Well no more! This gum gives the power back to the people.